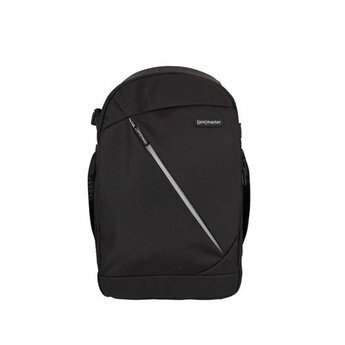 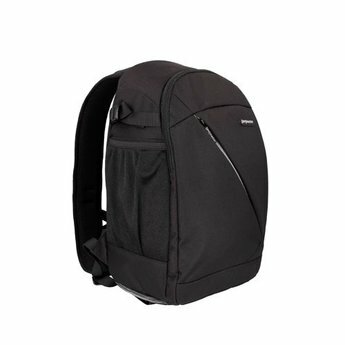 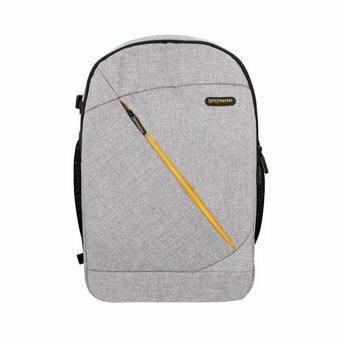 ProMaster Impulse Backpacks offer stylish protection for your camera gear. 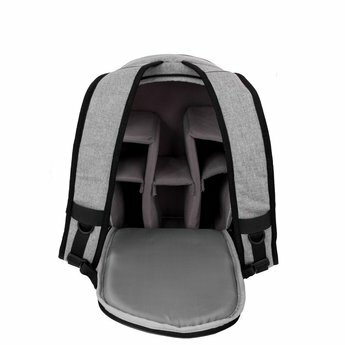 The interior is soft and adjustable. 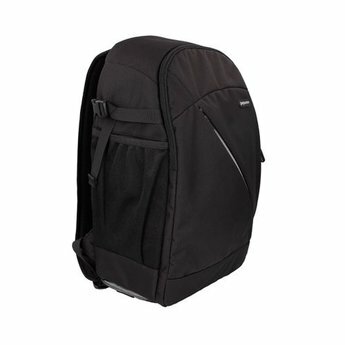 Durable outer fabric combined with high quality SBS zippers ensure this bag will serve you well for years to come. 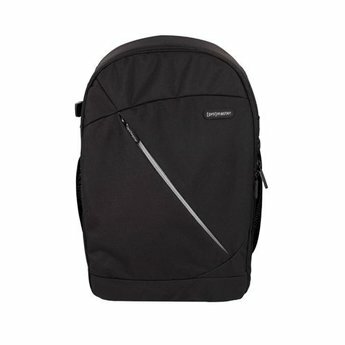 Every Impulse bag is made of water resistant fabric and includes a full rain cover for extra protection in heavy downpours. 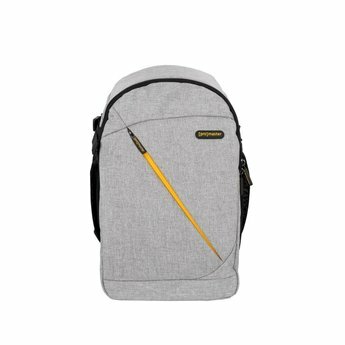 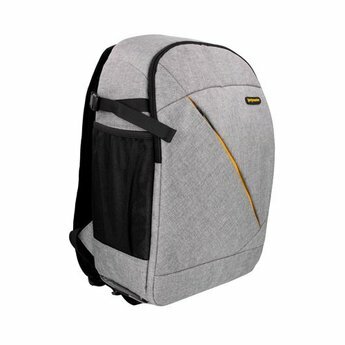 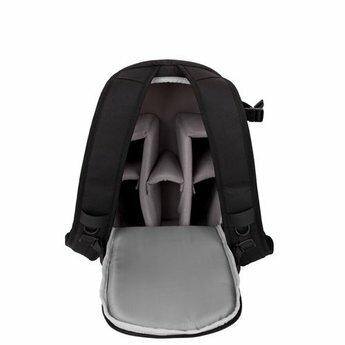 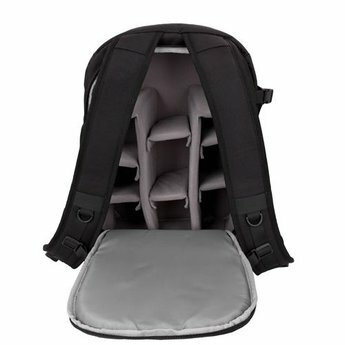 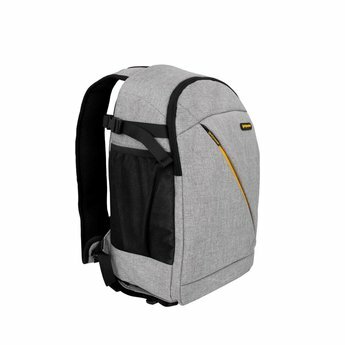 The backpack’s main compartment opens from the back of the bag so your gear is protected while wearing it. 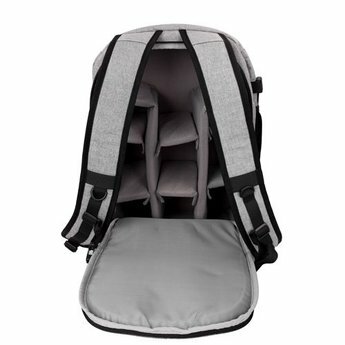 A tripod harness can be accessed from the side of the bag, and outer mesh pockets are great for water bottles, snack bars, and camera accessories.